Preparing the metal surface before applying paint will make a lasting finish. 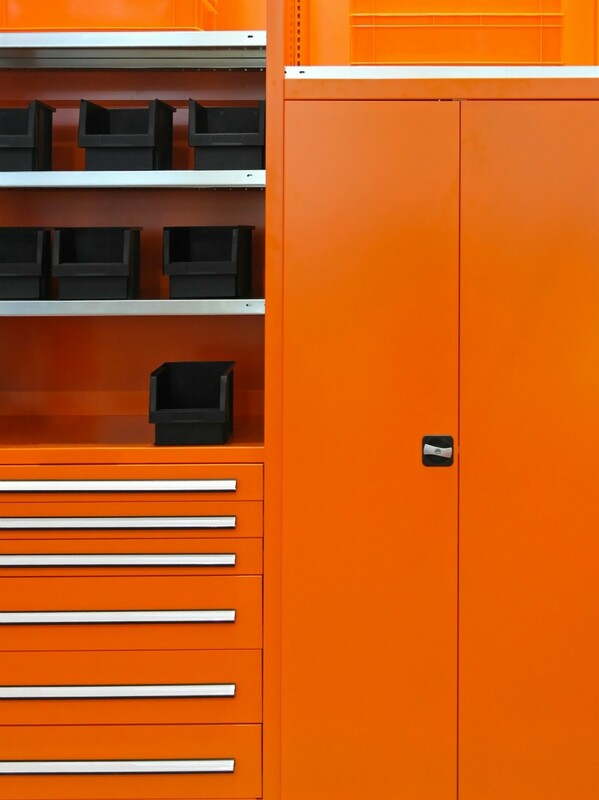 This guide is about painting metal cabinets. I have kitchen cabinets made by St. Charles from the late 60's. These cabinets are metal painted with a rough finish. The finish is similar to what Orange Peal on walls would look like. I would like to paint them and want to know if anyone has any information for me or hints on how to do this task. Thanks. 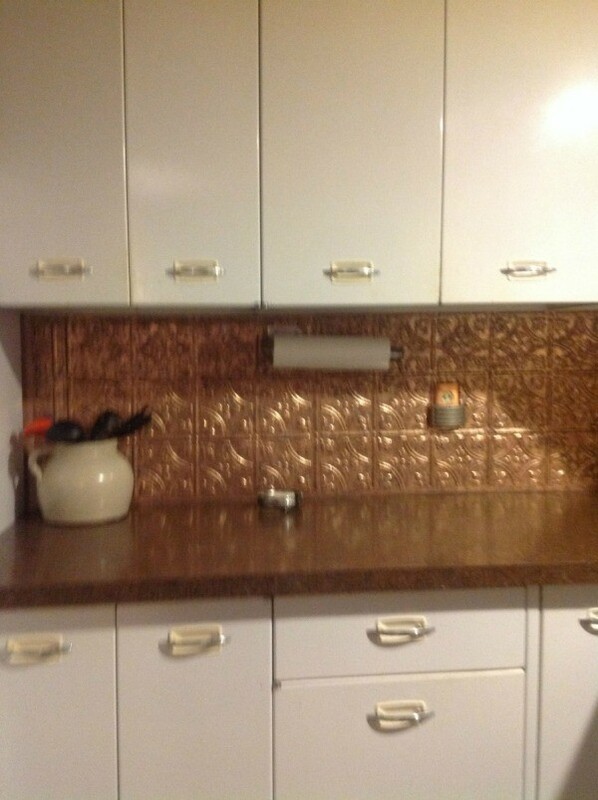 I would sand all of the gloss off of the cabinets and then spray them with a Rustoleum primer - followed by 2 or 3 coats of Rustoleum spray paint. Be sure to follow the directions on the can. Rustoleum makes so many colors and finishes, you should not have a problem finding the color you want. I would check at a paint store about what to use to sand them with, as you'll need to knock off the texture. Then you'll need a good metal primer. This goes into general cabinet painting, but might help with the various steps. I have white enamel cabinets from the 50s that need repainting. I can not remove the doors. What kind of paint will adhere to the old paint. I would like a pearlized white.